Jersey Shore star Nicole “Snooki” Polizzi is celebrating Thanksgiving with more than just a turkey in the oven! 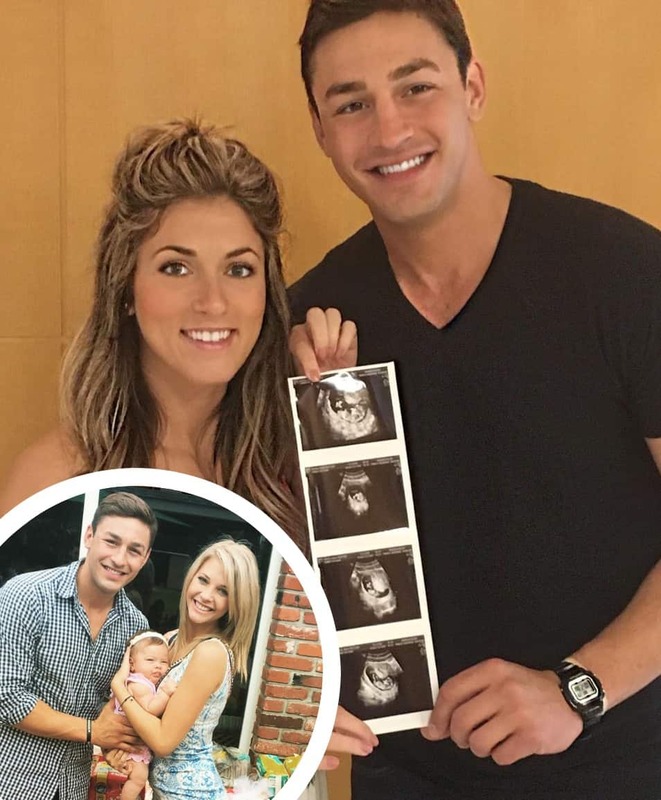 The 30-year-old reality star revealed earlier today that she is currently pregnant with her third child with husband Jionni LaValle! 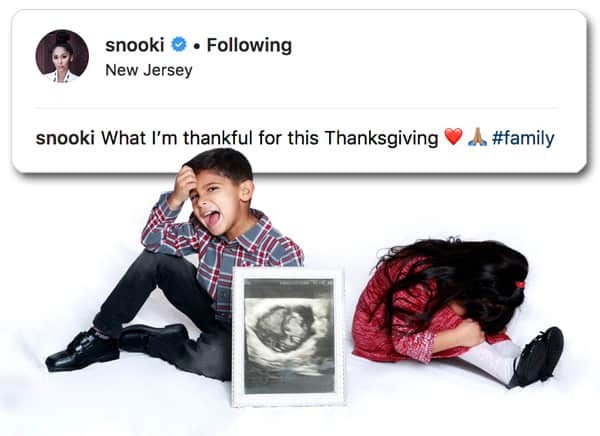 Snooki made the big announcement on Instagram and Twitter with two photos of her son and daughter with a framed sonogram. “What I’m thankful for this Thanksgiving,” Snooki captioned the mini gallery, adding ❤️ ?? and #family. Snooki has been very open about her and husband Jionni trying for a new baby, and she even said as much on last Thursday night’s episode of Jersey Shore: Family Vacation. After a long day of drinking, Snooki found herself throwing up — something that she was not accustomed to. 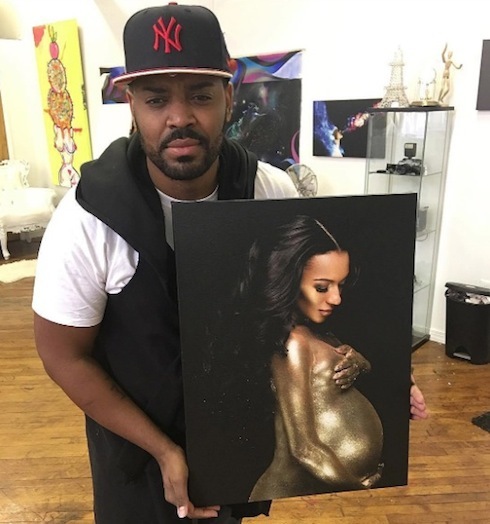 Congratulations to Snooki and Jionni! I can’t wait for all the TMI pregnancy updates from Snooki over the coming months!